Ok, folks, it’s time for a little rant about tagging. 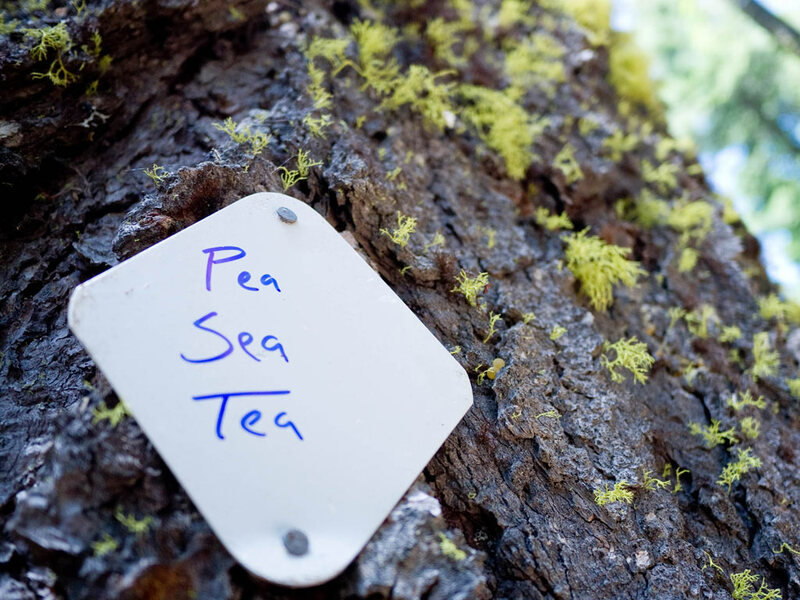 Each year, PCTA staff, our volunteers and our partners in public land management spend time and money needlessly because a handful of people feel the need to write on signs, bathrooms, bridges, picnic tables, rocks and other objects with felt-tip pens, charcoal, and other things. Every person that defaces a sign seems to inspire others to leave their own mark. More and more graffiti appears every year. Ever hear of Leave No Trace? Geesh! Always, they grab your eye and your attention, pulling you out of your head by screaming “look at me!” Really? 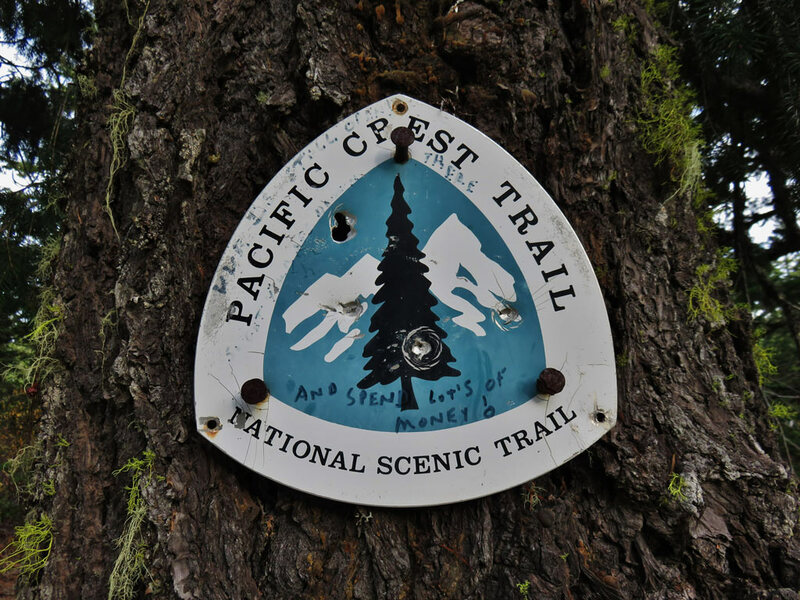 Vandalizing PCT signs degrades the experience for every other PCT hiker and horseback rider. Most of us don’t want to see signs that are written on and defaced, especially with offensive and inappropriate language. Dumb messages that will detract from thousands of people’s experience for years to come. We get it. Sometimes, it’s in the spirit of helping. At trail junctions, navigational tips are common. In general, this is rooted in a lack of understanding of the philosophy behind the placement of PCT signs. We’ve written about that in the past. In short, wilderness travel is kind of the point – the Pacific Crest Trail exists in part as an opportunity to develop skills such as map reading and navigation. Also, look for the PCT reassurance markers just past most junctions. The urge for convenience is strong these days and just as soon as a new sign goes up, someone “improves” it with information from their phone or map. Please stop. Give the people behind you the opportunity to find their own way, without your commentary. We’re not going to let the Pacific Crest Trail be destroyed by vandals and taggers. And that’s where the rubber meets the road. Getting rid of PCT graffiti becomes a waste of valuable time and money that we could be spending repairing trail. Replacing these ruined signs is expensive. We are asking paid staff and volunteers to hike specific sections and pull and replace defaced signs. Defacing PCT signs is inconsiderate to other users and shows a lack of respect for the trail and those who work to maintain and manage it. There is another subtlety to point out. This nonsense robs us all of the beauty of having a trail marked by old, cracked, weathered and rustic signs. Instead of those neat old guards, we’ll have more and more fresh, clean and new signs. That’s a shame. So, please knock it off. If you want to be a comedian, find a different stage. If you like making graffiti, take it somewhere else. You’re making PCT hikers look bad, trashing the trail and damaging others’ experience. And you’re wasting money we don’t have to waste. To the trail lovers who don’t feel the need to leave permanent evidence of their passing, we thank you. We all are stewards of this special place and experience. Please help us keep the Pacific Crest Trail a pristine and beautiful place. A tame message. Most of the jokes written on signs are blatantly offensive and childish.